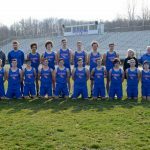 Track Arrow Relays @ Sullivan tomorrow 4/20 have been cancelled and have not yet been rescheduled. 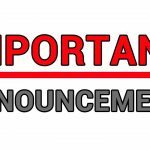 Varsity and JV Baseball games vs. Clay City at home tomorrow 4/20 have been cancelled and have not yet been rescheduled. 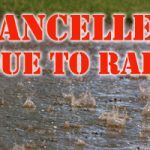 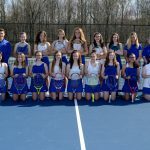 Tonight’s home Tennis match vs. West Vigo have been cancelled. 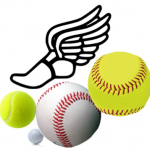 Tonight’s Track meet at Cloverdale has been cancelled and will not be rescheduled. 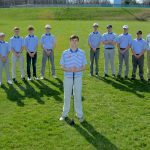 April 23 Varsity Baseball @ Edgewood has been moved to a start time of 5:00pm. 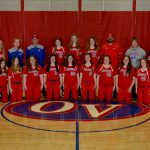 The Home JV Baseball Game scheduled for April 24th has been moved to an Away game at Edgewood High School immediately following the Varsity game. 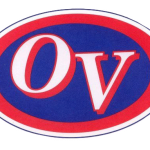 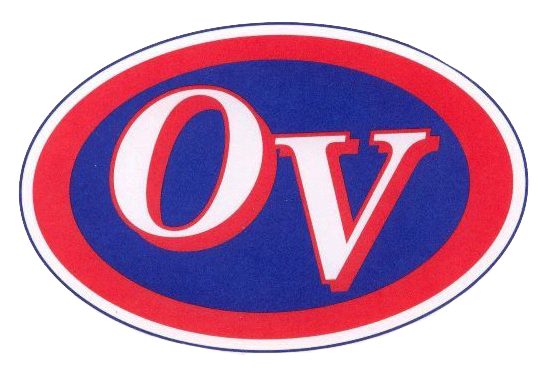 The Varsity Baseball and JV and Varsity Softball games will still be played at OV. 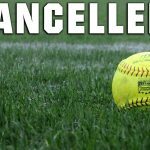 Tonight’s Softball game at White River Valley has been cancelled due to field conditions and has not yet been rescheduled. 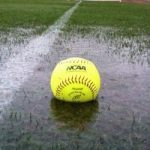 Due to poor field conditions, tonight’s Varsity and JV Softball games vs. Dugger Union have been cancelled.